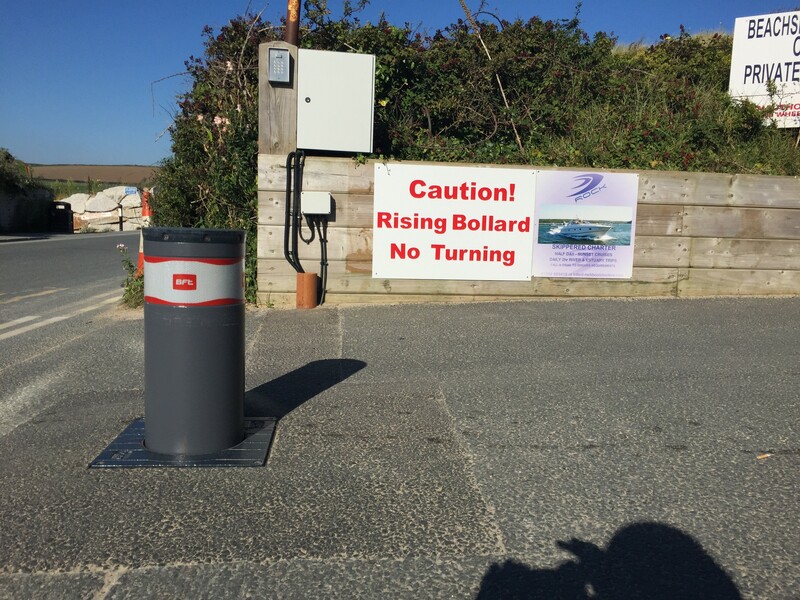 Bollards provide a high security, discreet solution for traffic control. The BFT STOPPY is fully automatic and disappears into the floor when passage is granted, rising up again automatically afterwards. Two or more STOPPYS can be connected together as required to cover large openings. 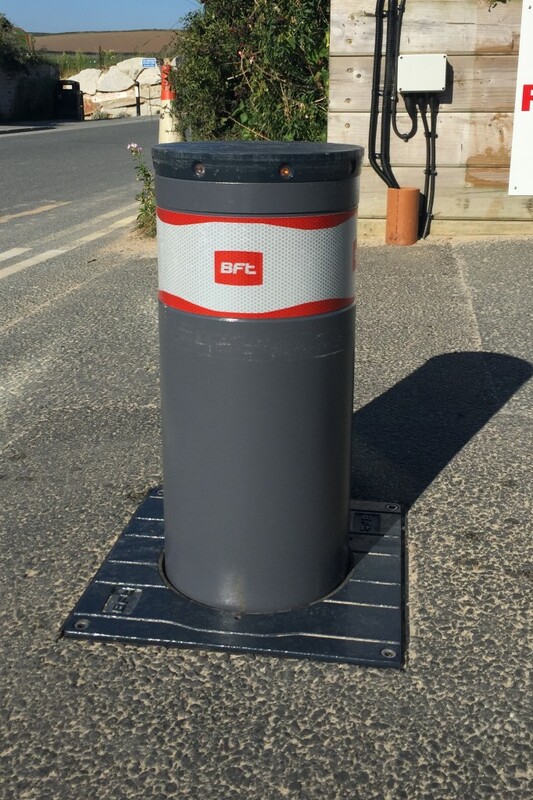 Automatic Bollards are being used increasingly in City centres where a more aesthetic solution is required to control traffic. These can be used in conjunction with automatic number plate recognition, remote control or other access control systems to give seamless traffic control.